LISTEN TO THE AUDIO FEATURE HERE. Galax is a town of about 7,000 people on the southern border of Virginia on the edge of the Appalachian mountains. 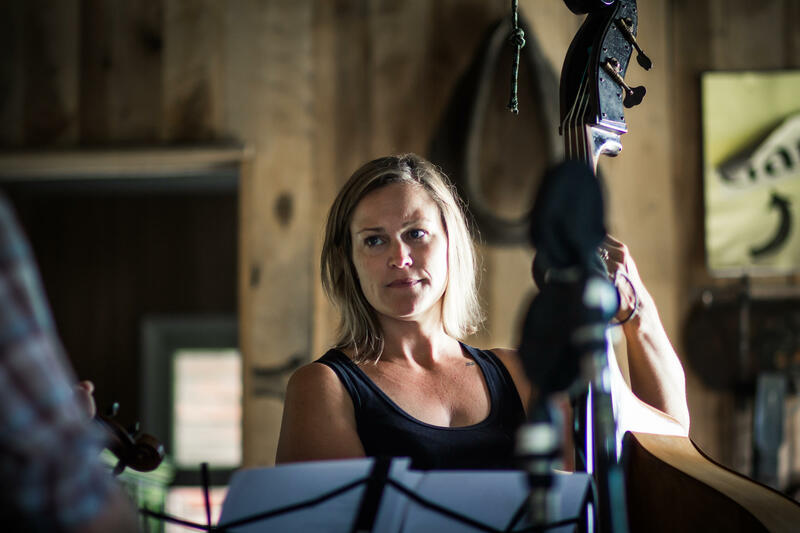 For music lovers, its name conjures up one thing - the Old Fiddler’s Convention a premiere contest and roots music gathering that’s taken place in Galax since 1935. 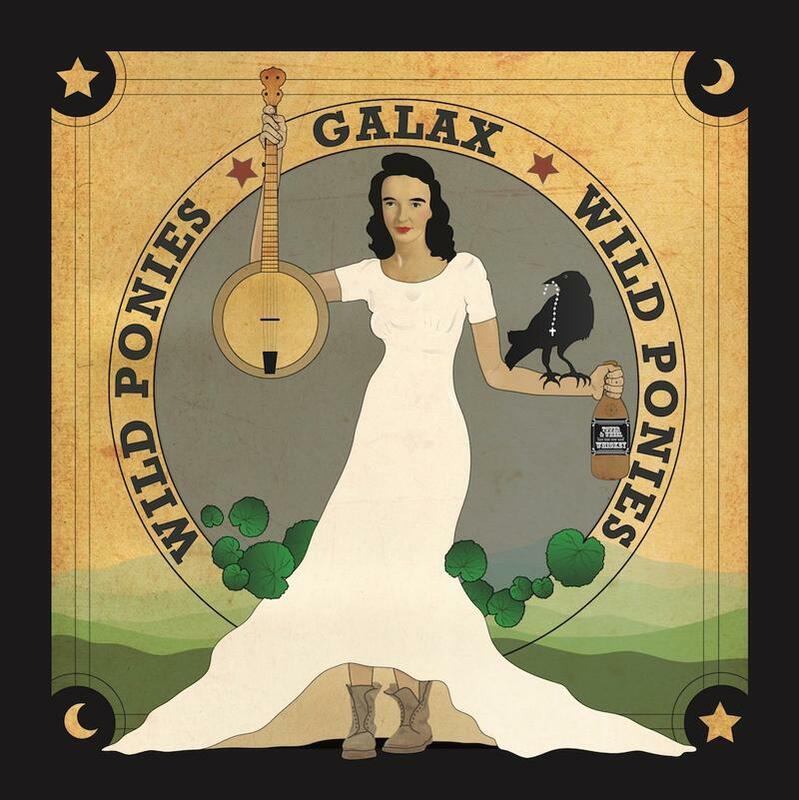 For married musicians Doug and Telisha Williams, who perform under the name The Wild Ponies, the Galax area is also their old home place. It’s where they grew up, dated as high school sweethearts and launched their music career. 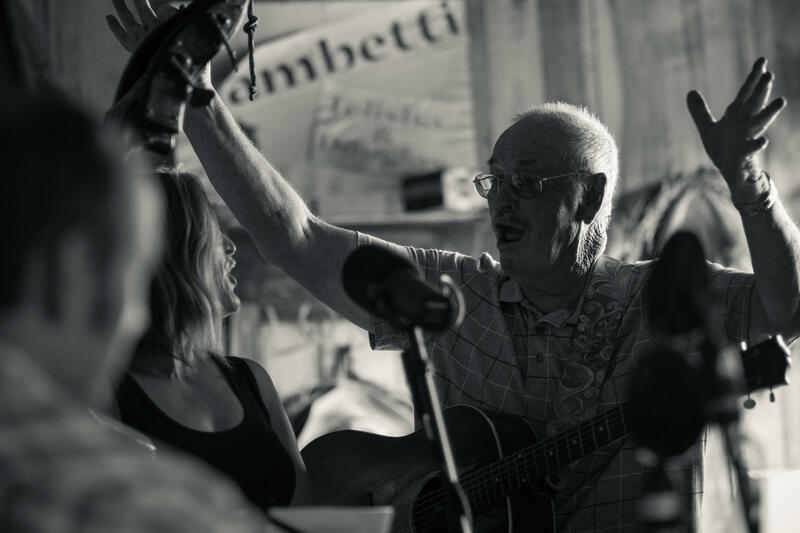 Today they live in Nashville, but when Doug’s grandfather died, the family farm became the inspiration and location for a new album. And they simply called it Galax. Above is the full 15 minute audio feature about the making of Galax and the artists involved. Below are photos taken at the session by the album's producer Neilson Hubbard. 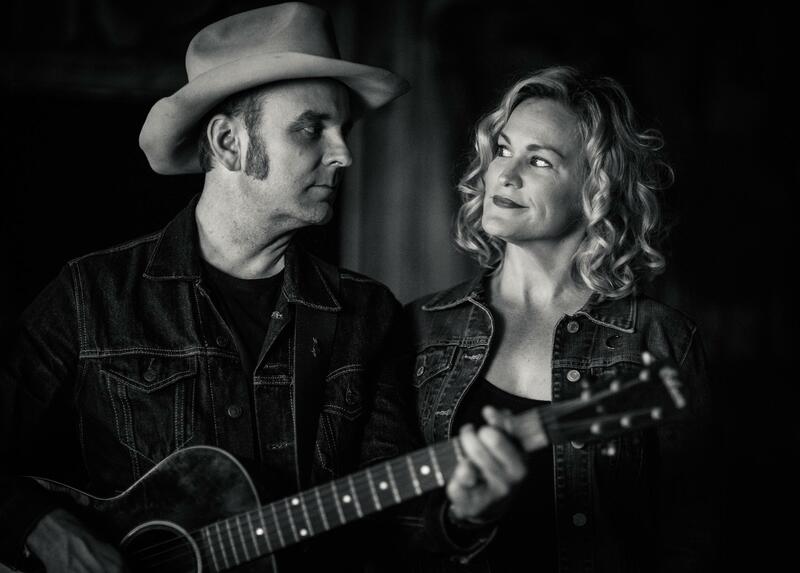 They billed themselves as Doug and Telisha Williams over two albums in 2006 and 2009 before reinventing their persona as Wild Ponies in 2013. The band name actually references ponies that live in and around the album’s terrain. Galax is their third album since the name change, and they explain it’s both a departure and a return. 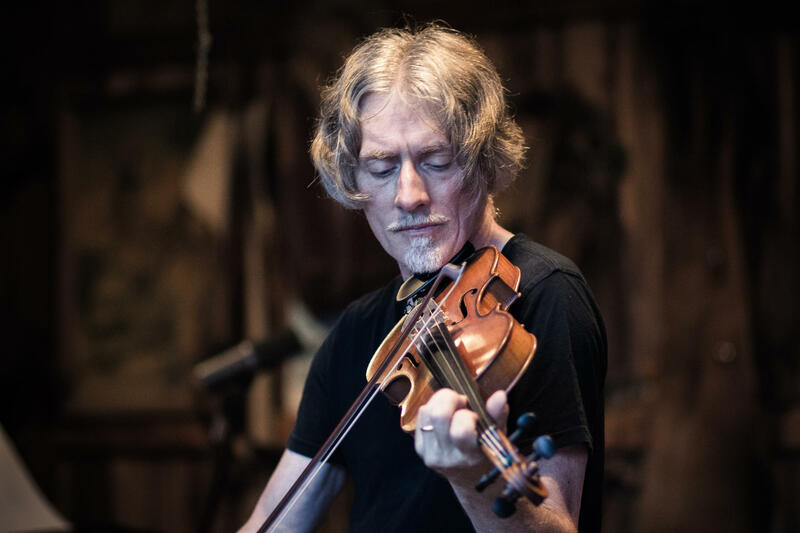 Multi-instrumentalist Fats Kaplin, part of the Nashville contingent of musicians on the Galax sessions, plays steel guitar, fiddle and accordion with Jack White, Buddy Miller and his own wife Kristi Rose. Old family friend guitarist Snake Smith was one of the key musicians from Galax invited to perform. "If Snake wasn't going to be a part of it we just weren't going to do the thing," said Doug. 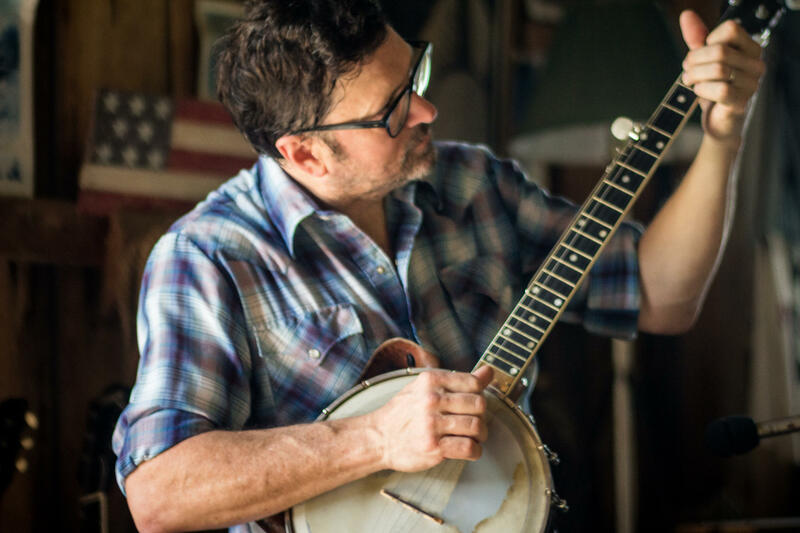 Nashville's Will Kimbrough, besides his solo recordings and his roots rock band Daddy, tours and records with Rodney Crowell, Emmylou Harris and Jimmy Buffett. "There's actually a sign on the shed (where the album was recorded) that says 'IF YOU BUILT IT, THEY'LL COME' like Field of Dreams, but slightly wrong," says Telisha Williams. "But it was true for Papa. He would build these things, and we would all come and gather in that space."